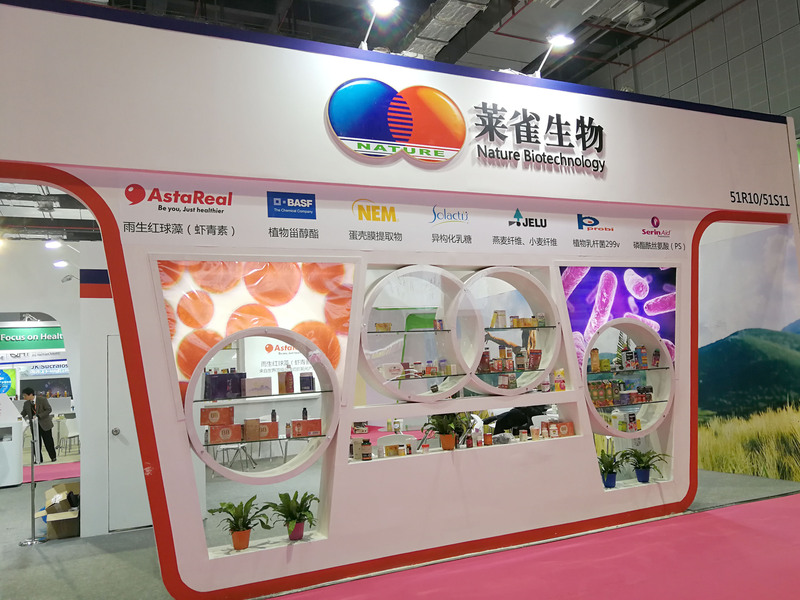 Groupe SOLACTIS, specialist of bio-science based ingredients designed for human nutrition and animal feed companies, has recently participated to Food Ingredient China (FIC) The FIC is the major food ingredient exhibition in Asia. It has taken place in Shanghai from March 22nd to 24th. 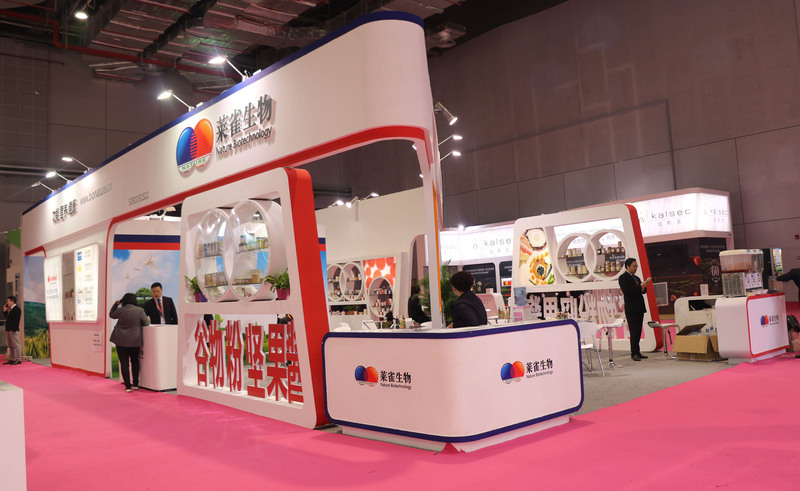 SOLACTIS Group presented the new-food-dedicated grade of Solactis® Galactofructose syrup during the exhibition and has received positive welcome from major Chinese food companies. These Feedbacks confirm the status of Groupe Solactis as a leader of health innovations through food ingredients active on microbiota. Groupe SOLACTIS is represented in China by the company : Shanghai Bio Nature Ltd. Established in 2013, Solactis Group is a supplier of ingredients from bioscience, active on microbiota, and designed for human nutrition and animal feed material industries. SOLACTIS Group SAS produces non digestible oligosaccharides, as first developments in line with the most advanced science on gut microbiology. SOLACTIS Group is a laureate of « INNOTECH », from Entrepreneurs network « Réseau Entreprendre » and has successfuly acheived health claims from most demanding authorities worldwide. For more information : www.solactis.com .